One of the most magical parts of visiting Disneyland is meeting a princess. I don't remember this, but my mom (Flora or Mommy Frog to all of you) says that I wore a Belle dress to my first visit to Disneyland. Since then, I've made it a point to always visit a princess. What's really great is that new princesses seem to appear every time we visit. 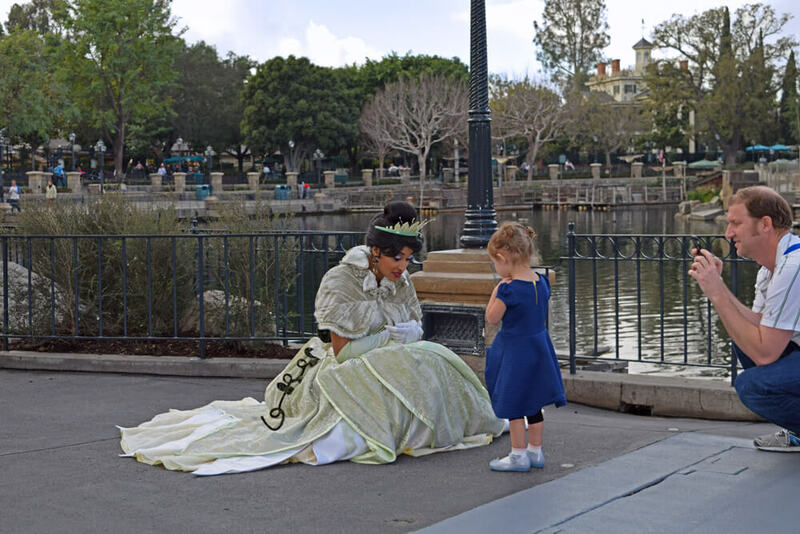 If you—or your tadpole princess—enjoy these enchanting encounters, then it's helpful to know where particular princesses appear around Disneyland. I have hopped around with my parents and located all their favorite spots so that I can help you meet them too! The Disneyland princesses like to keep their subjects guessing, so they do move locations and pop up at unexpected times and places. It must help keep the paparazzi away. But we’ve figured out the most likely places to find them. The princesses are out in the morning from park opening until about 5:00 p.m. or 6:00 p.m. You don’t usually see them after dark except to wave to them in a parade, in Fantasmic! or at special events. During Mickey’s Halloween Party, many princesses including rare ones come out to greet guests. 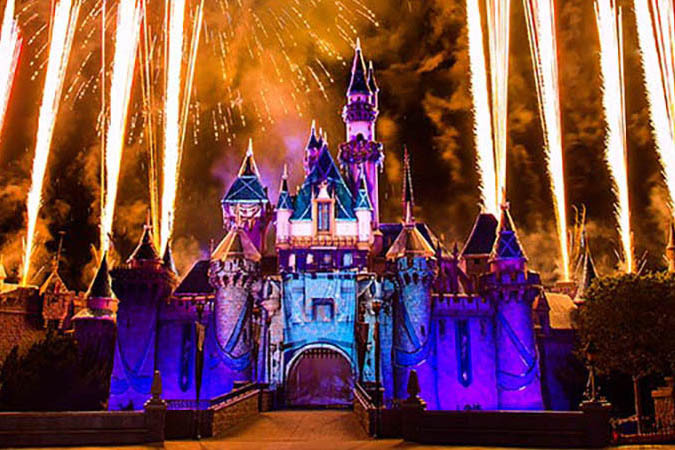 Here are the best spots to meet your favorite princesses at Disneyland. 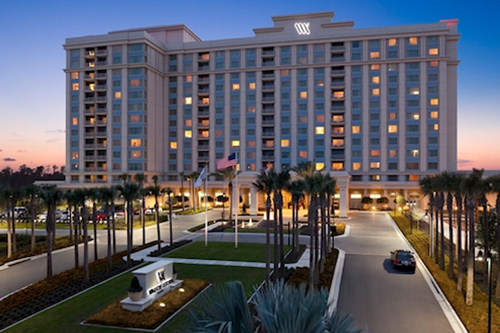 Where do you expect to meet a princess? Near the castle, of course. In Fantasy Faire’s Royal Hall (to the left of the castle) you can usually find three different princesses inside and usually a princess and royal friend outside under an umbrella in Fantasy Faire. 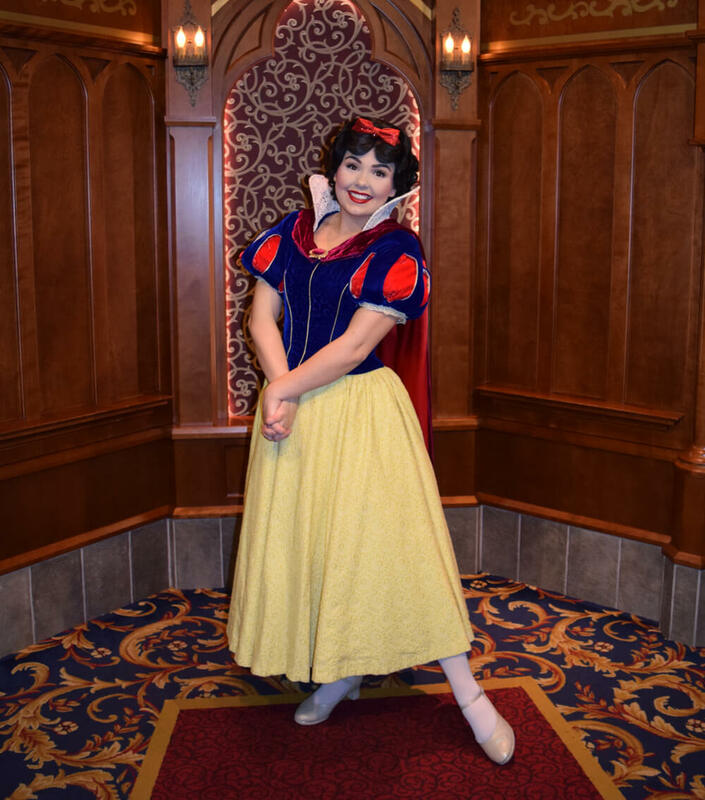 The lineup is always changing, but inside the Royal Hall you might meet Snow White, Cinderella, Ariel or any surprise friend. If one of them needs to go about her duties as a princess, a different Disney character or princess will step in to take her place. In front of the Royal Hall, there is a purple umbrella where you can meet long-haired Rapunzel and Flynn Rider, Belle or Elena of Avalor. 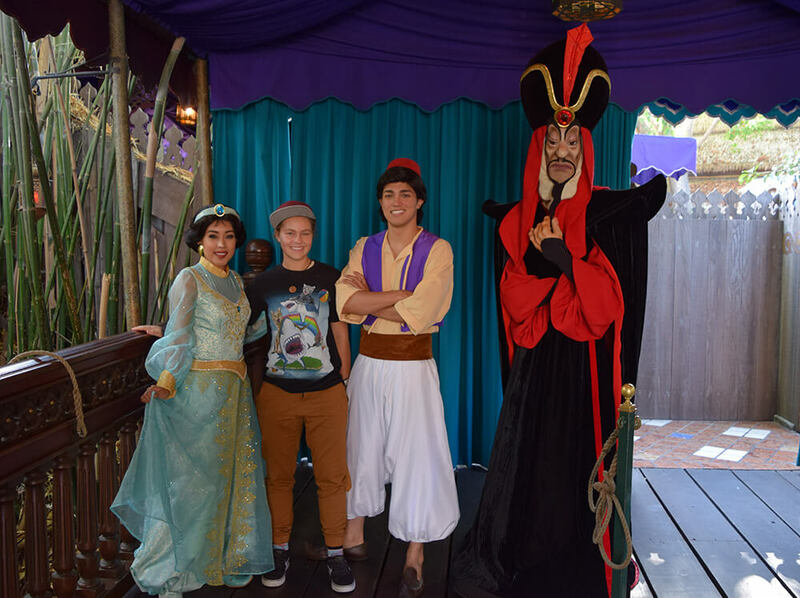 They alternate throughout the day, and sometimes other princesses or Aladdin and Jasmine take their place. Some princesses like to stroll through Fantasyland. We have not spotted spunky Merida lately, but she and Belle (sometimes with the Beast) have been known to wander about Fantasyland. In fact, we once got to ride the King Arthur Carrousel with Belle. 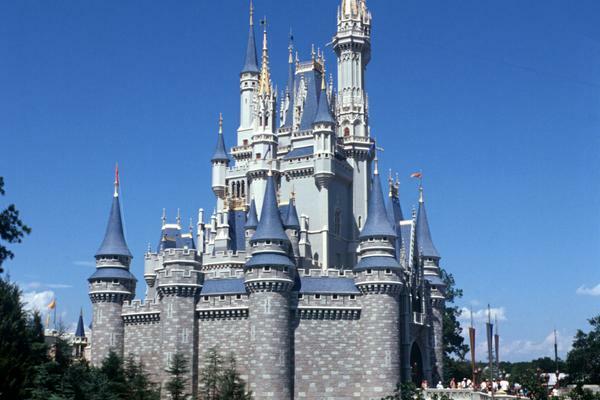 The area of the Wishing Well (to the right of the castle) is a popular meeting spot for princesses and their friends. You might spot Aurora there or maybe Jasmine and Aladdin. Ever the voyager, Moana can't stay in one place. When she is not in Montonui, you may find her strolling about Adventureland. She likes to hide in the foliage near Tarzan’s Treehouse. Princess Tiana greets guests in front of the water or near the Petrified Tree by Rivers of America. You may also find her on the Mark Twain Riverboat, along with Dr. Facilier, while it remains docked. I think Tiana and I would make a great team—I could be her frog friend! Pocahontas has been spied near Rivers of America when she is not out exploring the wilderness, but this is a rare treat. I know Tinker Bell is not a princess, but she wears a tutu, and that’s good enough for me! You can find Tink and her fairy friends in Pixie Hollow. 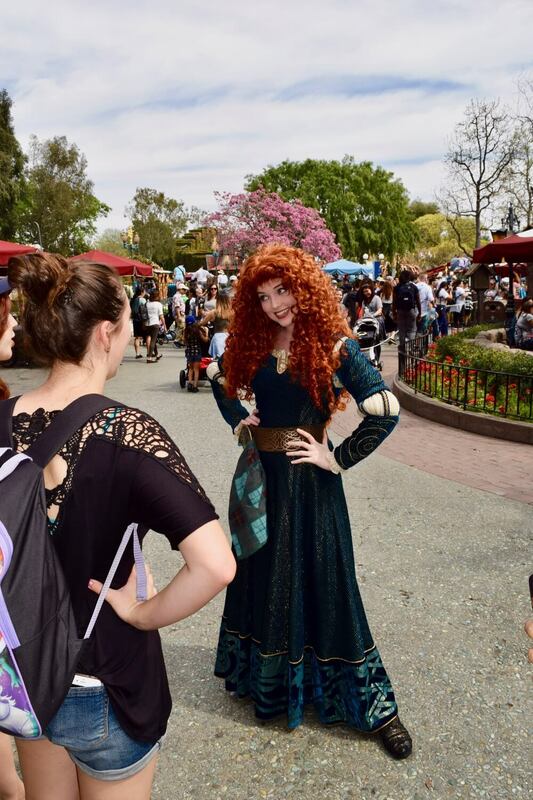 Is there a better surprise than meeting a princess when you enter Disneyland? Nope. Sometimes princesses greet guests near the entrance to the park. Keep an eye out for them when you enter and leave the park. 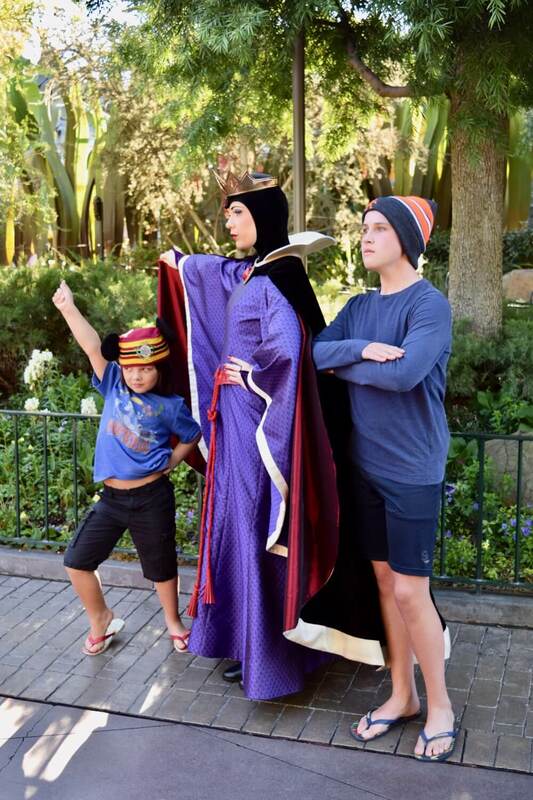 We recently spotted Mulan there, which was an extra special treat because she usually only make meet and greet appearances at Mickey’s Halloween Party or over at Disney California Adventure during Lunar New Year. 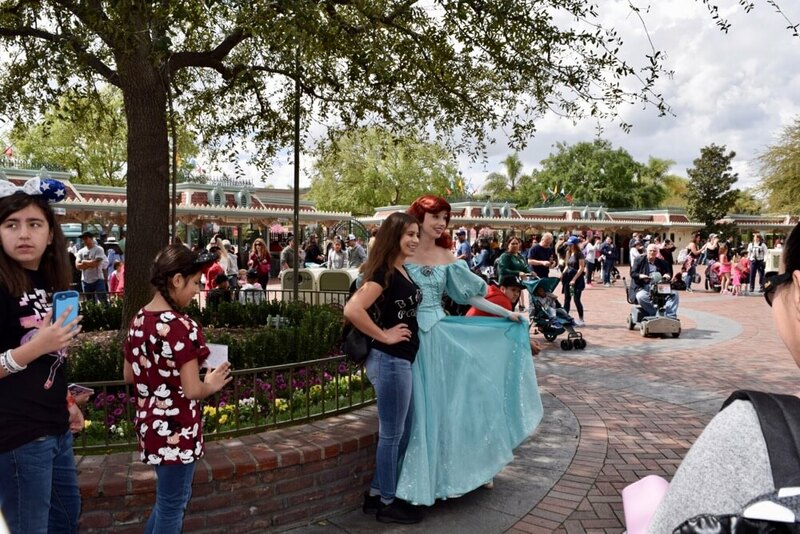 From time to time we have spotted most other princesses near the park entrance at least once, so it’s definitely a good spot to have your camera and autograph book ready just in case. Some characters are closely associated with the princesses. What does a princess aspire to be? A queen of course, but hopefully a nice queen. If you are brave and know how to properly bow you can meet the Evil Queen from Snow White. She is often somewhere on the path from Main Street USA to the Matterhorn. Every princess can use a fairy Godmother from time to time. You can find Cinderella’s Fairy Godmother in Fantasyland, and maybe even one of her helpful mouse friends. Cinderella’s evil Stepmother and Stepsisters only lurk about Villain’s Square during Mickey’s Halloween Party. Gaston wanders around Fantasy Faire and Fantasyland. He is always on the lookout for Belle. The Beast also stalks through Fantasyland from time to time. Rumor has it that the Beast and Gaston do not get along ;) Anyhoo, there are many other characters you might find at Disneyland if you keep your eyes open. 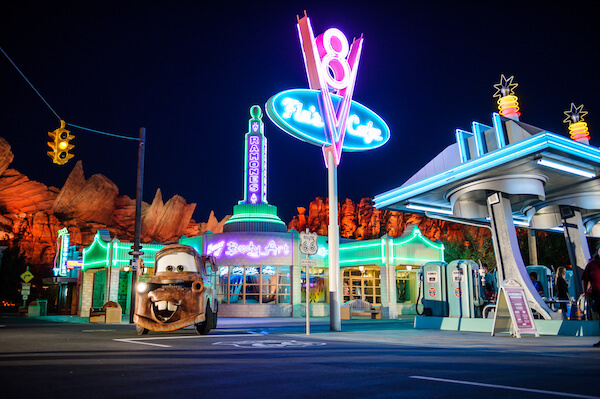 While the Princesses generally stay in the Disneyland Park, you can still meet Anna and Elsa and sometimes Olaf and Kristoff, in California Adventure in the Animation Academy of Hollywood Land. They are there from park opening to evening. 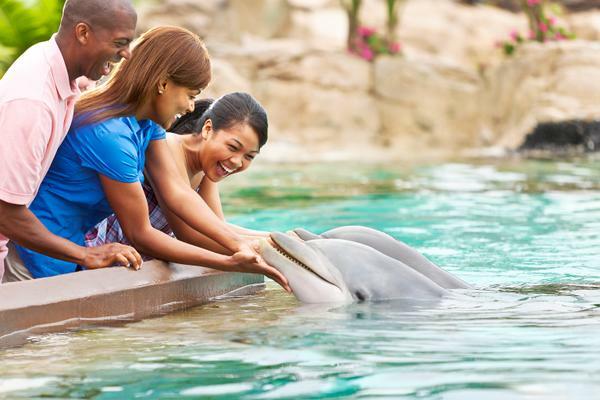 Check the entertainment guide for their ending hours, which can vary each day. 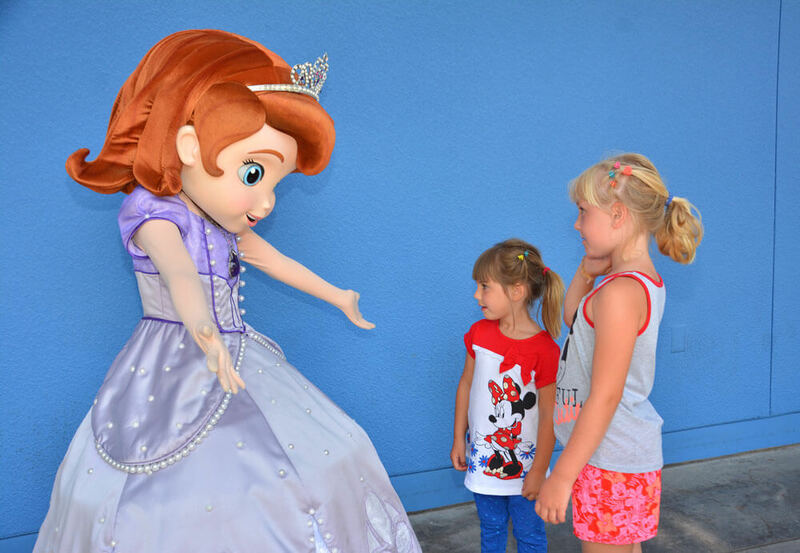 Sofia the First is not often greeting guests in Hollywood Land these days because she is super busy with princess life and shaking it off in the Disney Junior Dance Party! 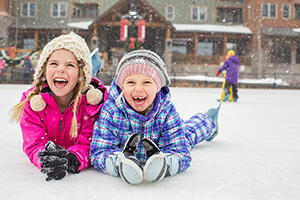 The Dance Party is now the best place to see Sofia the First and her pal, Doc McStuffins. 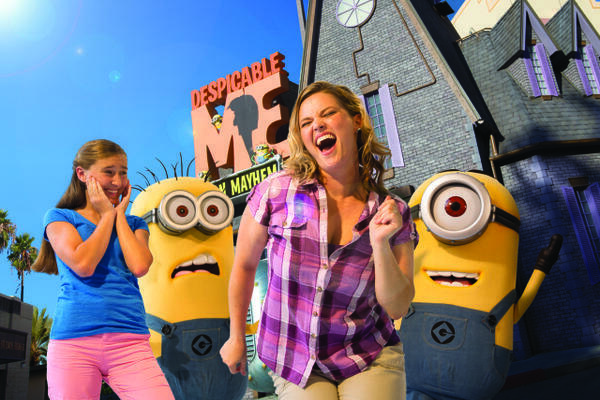 Disney California Adventure hosts special princesses during certain holidays. 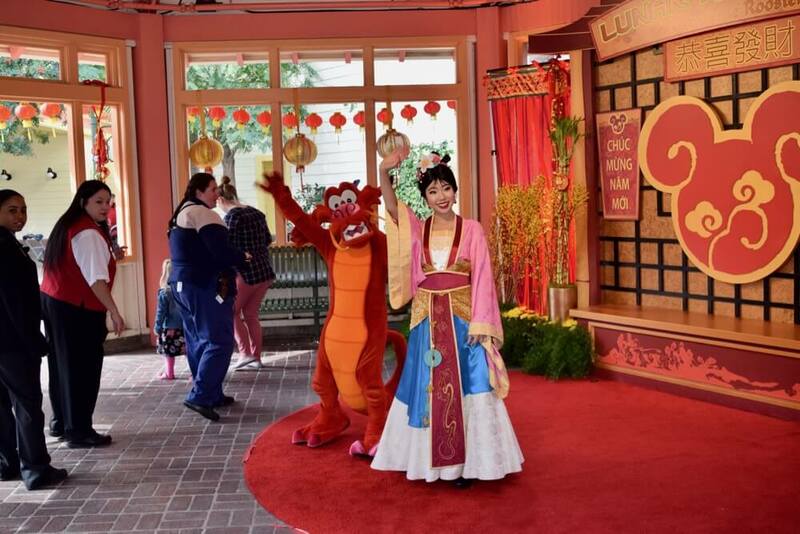 Mulan, along with Mushu, comes out to greet guests in Paradise Garden during Lunar New Year. You might see Elena during Fiesta Navidad during the Festival of Holidays at Holiday Time. Visit them early in the day before lines get long. 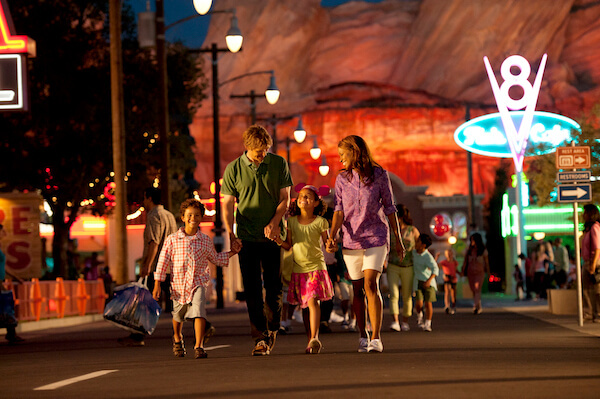 Reserve a FastPass for your favorite attraction and then spend an hour hopping around to find the princesses. 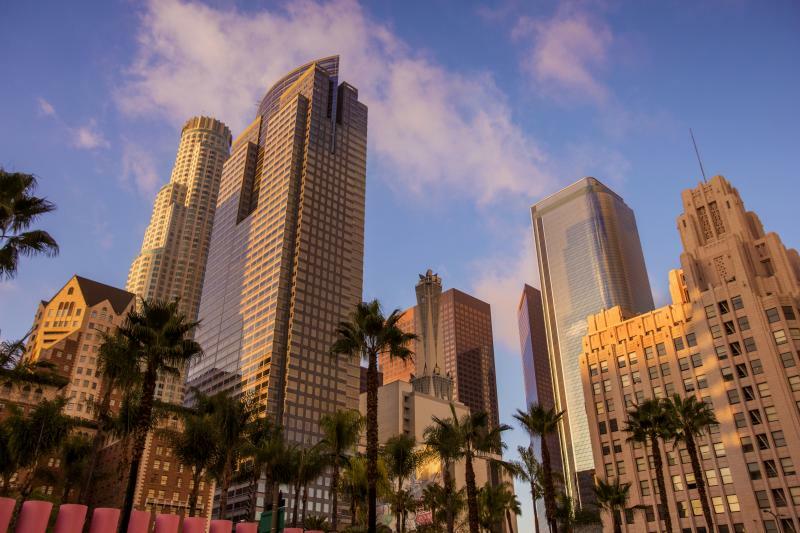 Now that you know where to find them, you can meet most of them pretty easily. Lines are shortest in the morning. There is something called a Toon Finder. 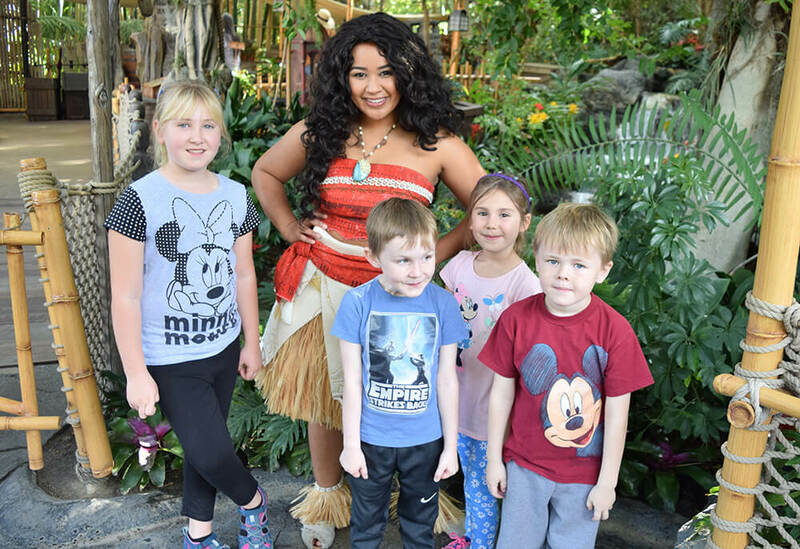 Ask a cast member when and where to find your favorite character, and they can consult a Toon Finder to get you your answers. Dress like a princess too! 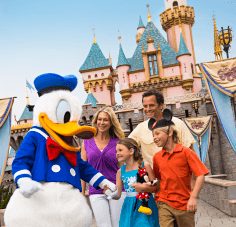 Guests under 14 can wear costumes to Disneyland (older guests can go DisneyBound and dress with colors or elements of a princess without wearing a costume). The park sells princess dresses and accessories if you do not bring your own, and guests 3 to 12 can get made up with a variety of packages at the Bibbidi Bobbidi Boutique (for an added cost and reservations are recommended). 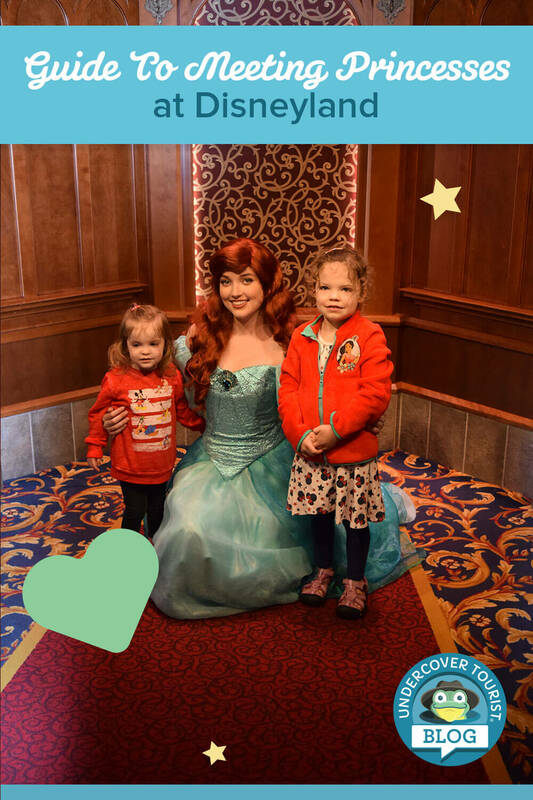 One benefit you can ask about is skipping the line to meet princesses in the Royal Hall after getting certain princess makeovers. If you are lucky, you just might find a fairy Godmother outside of the store. Every princess can use a fairy godmother from time to time, right? She’s great if you need a hug. Have your autograph book and pen ready. Some kids like to collect autographs from characters. 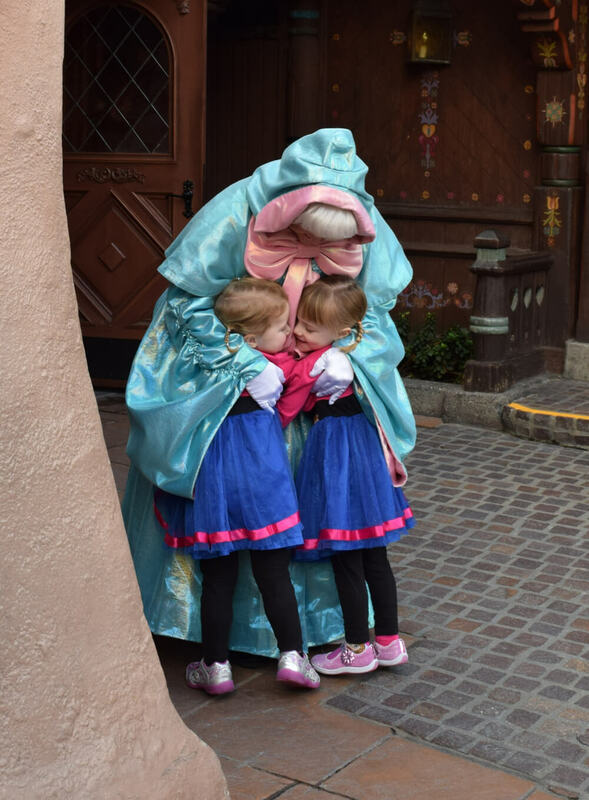 I prefer a good hug and to get to talk to the princesses, although there are some fun do-it-yourself crafts that you can have the princesses sign. 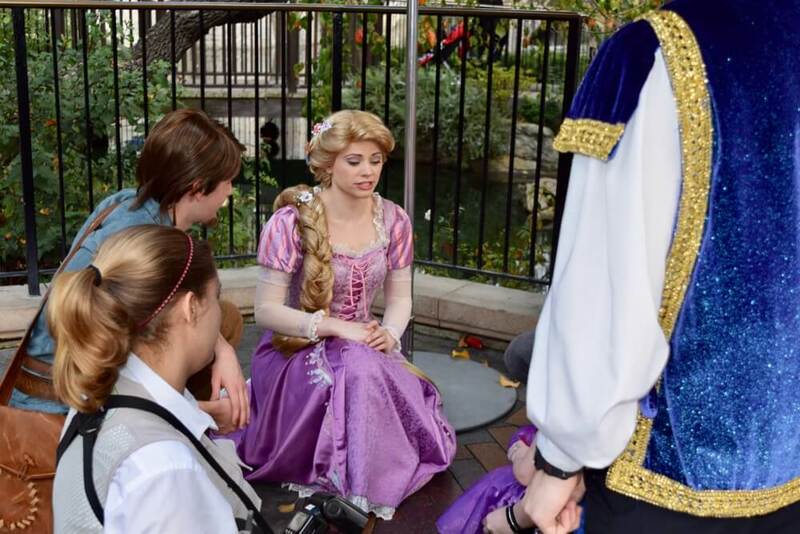 The nice part about the princesses is that they actually can talk to you. Masked characters usually cannot talk. It is important to realize that a princess needs to take a break too. If she is not at her regular spot, just be patient and check back later. Sometimes the princesses take turns in a location so you might see one princess there, and if you come back later you can meet the other one. Be a good sport if she needs to take a break before it is your turn. Remember to use your courtly manners. One other way to see princesses in action is to catch a show. You can watch Anna and Elsa on stage in Frozen – Live at the Hyperion in Disney California Adventure, or in Tangled or Beauty and the Beast at the Royal Theatre in Disneyland. Sometimes Belle and Rapunzel greet guests after the shows. Pocahontas, Mulan and Tiana make appearances in the Mickey the Magical Map show. Who is your favorite Disney princess? 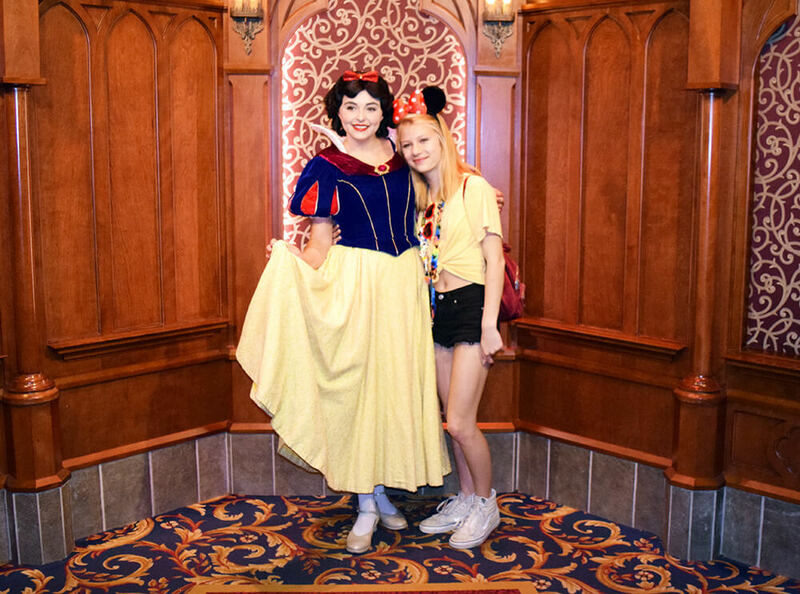 Do you have any tips to share for meeting princesses at Disneyland? Let us know in the comments below! Good luck trying to find those princesses! 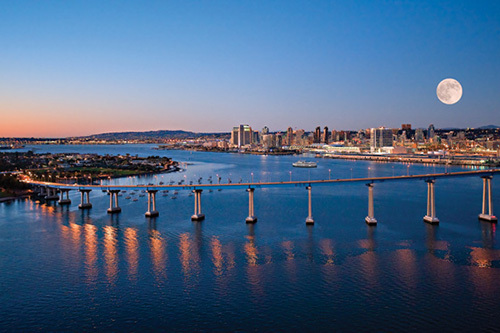 It is a fun place to go to. Apologies - typo in the last comment - FROZEN no longer runs at the royal theatre. Now Beauty & the Beast and Tangled do. Do note that some of the information above has changed, now that Tangled no longer runs in the Royal Theatre! In the royal hall, the usual princesses are now Snow, Cindy, and Ariel. Belle has moved out to join merida and punzie outdoors, since she also has her show running now.